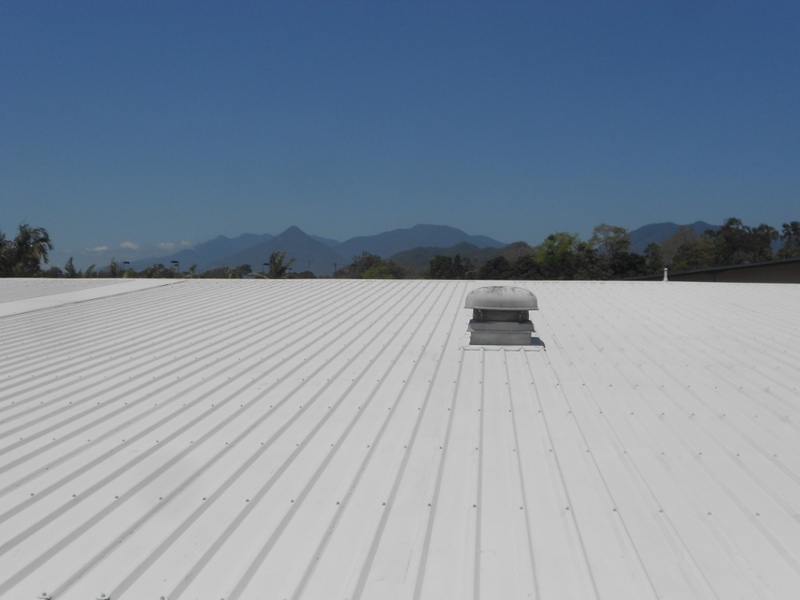 Like the paint on your car, the paint on your roof will deteriorate quicker if left to suffer under a layer of mould and dirt. 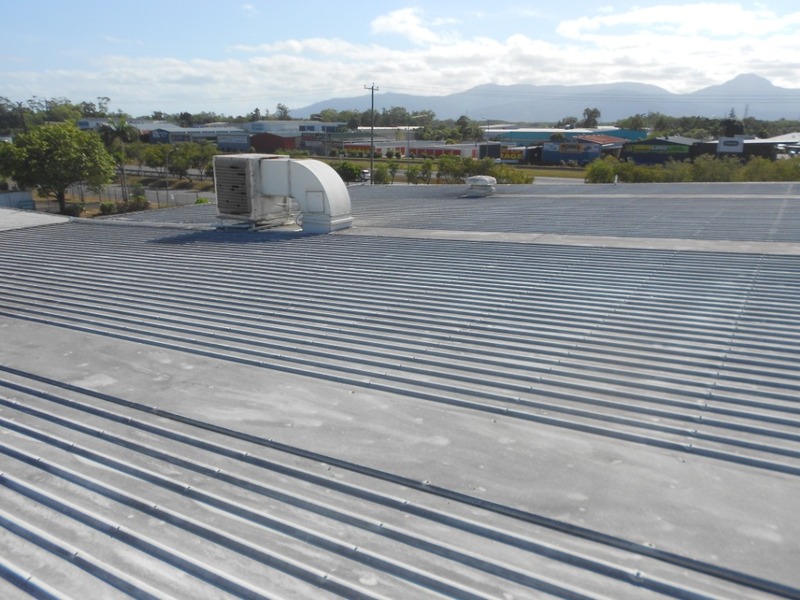 This is where Cairns Enviro Blast Pressure Cleaning can help. 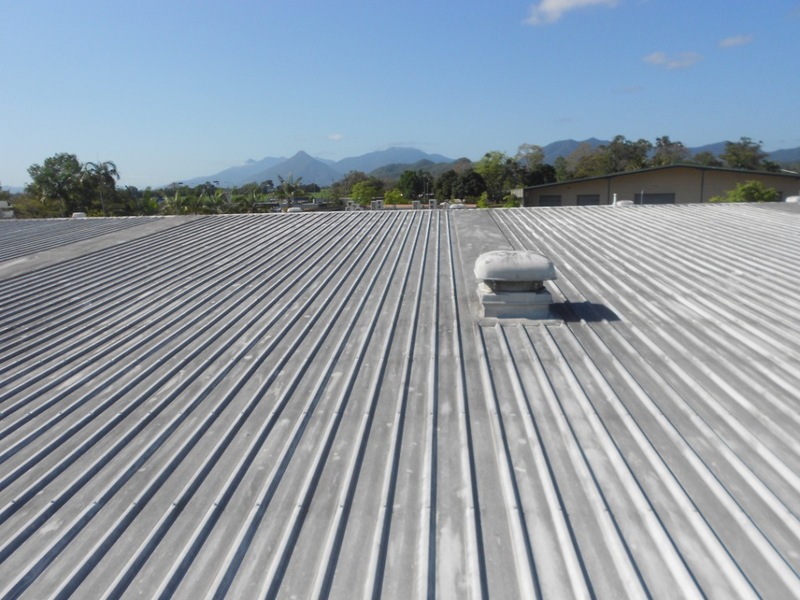 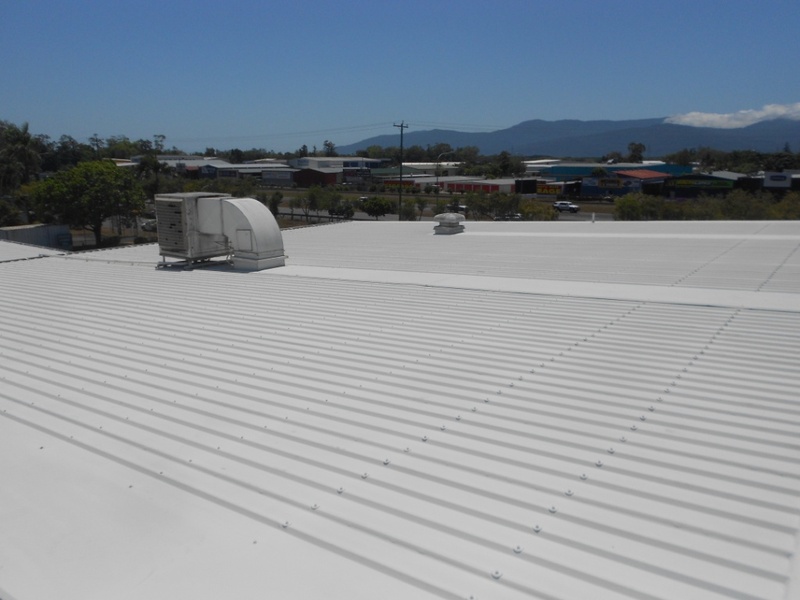 Fully ticketed and insured for working at heights Cairns Enviro Blast Pressure Cleaning are able to conduct the cleaning with minimal fuss and inconvenience, whether it be in preparation for a re-paint or a freshen up clean.